Registered Dietitian Nicole Maftoum offers you the chance to eat like her on a daily basis! 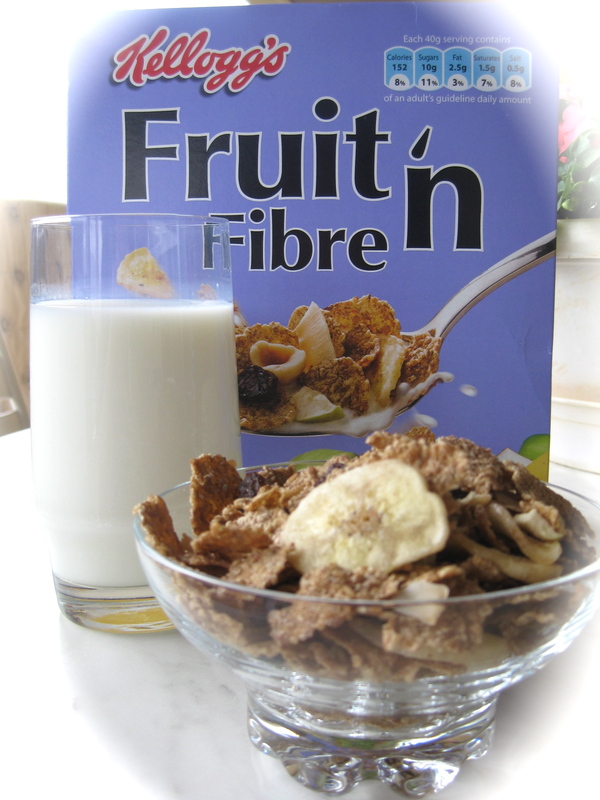 Just like every day, i started my day with two glasses of water on an empty stomach then had my cup of coffee (1 tsp of Nescafe, 3 tsp of fat free coffee mate, 2 tsp of sugar) followed by 30g of fruit’n fiber with a glass of skimmed milk! I had lunch at Um Sharif, a Lebanese restaurant located in Ashrafieh and that offers a set menu of mezza platters, grills and specialty Arabic food. It was hard for me to take in pictures everything that i tasted but i just made sure to have fattouche and tabbouleh at the beginning and then to moderately eat from everything else! As an afternoon snack i enjoyed a bowl of succulent mhallabieh at Um Sharif!